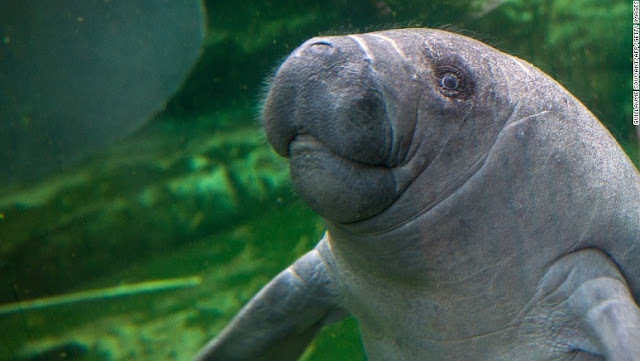 Oil and agriculture companies could benefit if the protections are stripped as they are now prohibited from harming the habitats of threatened species. The proposal is called "Removal of Blanket Section 4(d) Rule," CNN reported, citing a government database. A spokesman for the Fish and Wildlife Service said it is false to say the rule would strip the protections and noted it is a "draft" that is "under internal review." 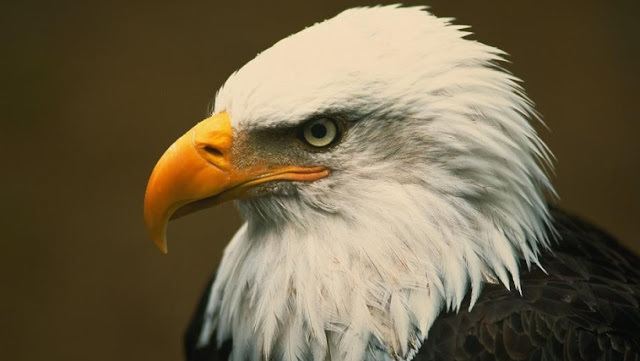 "Any proposed changes will go through a full and transparent public review process that provides ample opportunity for interested parties to provide input that we will consider to help us ensure these regulations are effective in furthering the [Endangered Species Act's] ultimate goal -- recovery of our most imperiled species to the point they no longer need federal protection," Gavin Shire said in a statement to CNN. Noah Greenwald — who leads the endangered species project at the Center for Biological Diversity, an environmental group — said the Trump administration has "more aggressively moved to roll back regulations for air, water and wildlife than any other administration." He noted that oil and agriculture companies could benefit if the protections are stripped as they are now prohibited from harming the habitats of threatened species. The proposal comes after reports that President Trump's appointee to oversee wildlife and parks at the Interior Department has a history of opposing endangered species protections. Responses to "White House may strip protections from hundreds of threatened species"